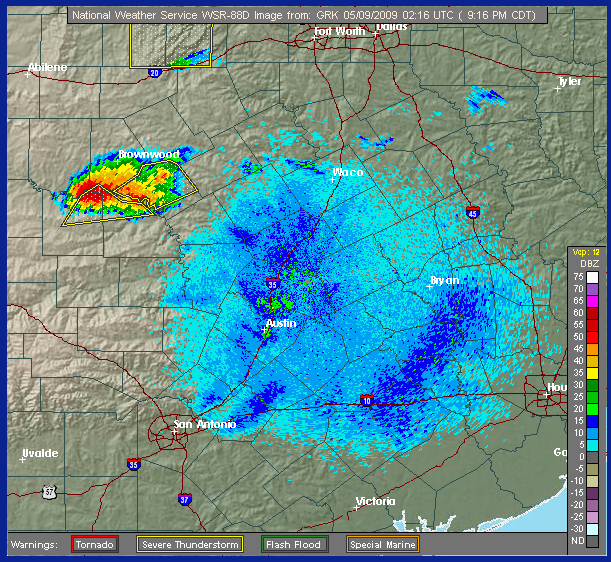 Captain Jack at Badlands Radio (formerly Paranormal Radio) has been evacuated from the WPRT studios in Central Texas as tornadoes are sweeping through the area. His show is being covered by me until he can return, so be sure to tune in to find out more! UPDATE: After 5 hours on the air, I get news from Jack that he and Selene are doing fine and returning to the studios. Be sure to check out the Badlands Radio for Jack’s eyewitness account of the tornado that caused so many problems in Central Texas.